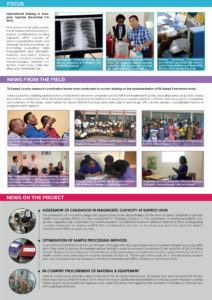 In commemoration of World TB Day, the TB-Speed project started up the TB-Speed Pneumonia study on Wednesday, March 20, 2019. Every year, March 24 marks World TB Day to raise public awareness about the devastating health, social and economic consequences of tuberculosis (TB), and to step up efforts to end the global TB epidemic. The theme for 2019 is “It’s Time”, highlighting the emergency in taking actions. 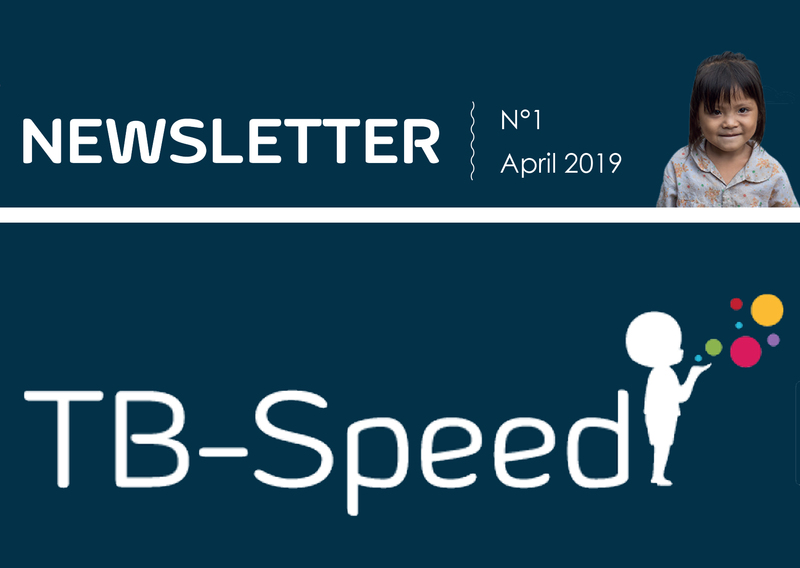 On this occasion, TB-Speed is contributing to diagnosing and curing this treatable disease: it started enrolment in its first study which focuses on children with severe pneumonia. It’s time to start screening TB in children with severe pneumonia. Although TB usually presents as a chronic disease, recent studies have revealed it can also present as pneumonia, a rapidly progressing disease with more acute symptoms. 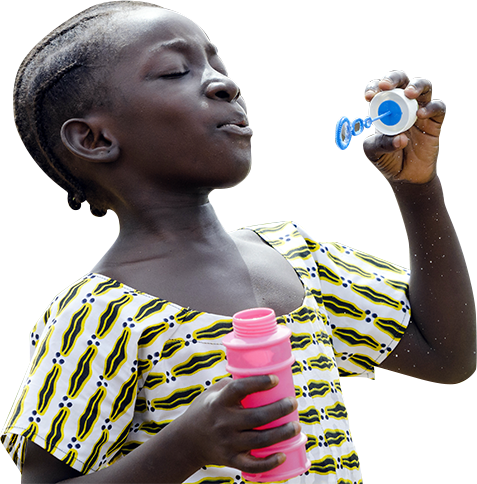 Pneumonia is among the leading cause of death in young children worldwide and TB-associated pneumonia is usually poorly recognized or diagnosed too late, thus contributing to an increased mortality rate in children, especially in high-prevalence settings. The TB-Speed Pneumonia study will evaluate the impact on mortality of an early detection strategy in children below the age of 5 with severe pneumonia. It’s time to play our part. On March 20, the Clinical Trial Units from our six participating countries were given the green light from our sponsor (Inserm) to start the study locally. Henceforth, it’s time for our effective contribution to the global fight against TB. This is the beginning of an exciting period that will hopefully deliver fruitful outcomes in 20 months from now. 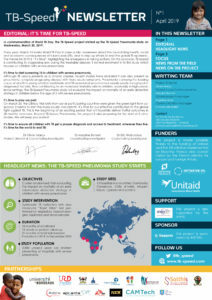 Beyond TB-Speed Pneumonia, the project is also preparing for the start of 3 other studies. We will keep you posted! It’s time to ensure all children with TB get a proper diagnosis and access to treatment, wherever they live. It’s time for the world to end TB!